When it comes to latest updates, Xiaomi has always disappointed its fans. One of the main reason is the custom MIUI build which takes times to test and begin roll out. The MIUI 8 just announced in May 2016, at time when Android Marshmallow turned one year and Android 7.0 already available as Developer Preview. In general stock Android software update roll out begins very faster and that’s why Nexus devices gets them pretty quickly. We might not see Xiaomi going for stock Android on any of their Mi or Redmi phones, so here is the Xiaomi Android Nougat update schedule showing you the list of devices which will receive the Android 7.0 update. Ofcourse, Xiaomi will bring the Android Nougat features in custom MIUI build, so it maybe MIUI 8.1 or MIUI 9. Currently MI community talks about MIUI 8, nothing more than that. And for Mi 4S, Mi 4C, Mi 4i, Redmi 3/3S/3A, Mi Pad 2, Mi Note Pro, put your fingers crossed. The list is very short. 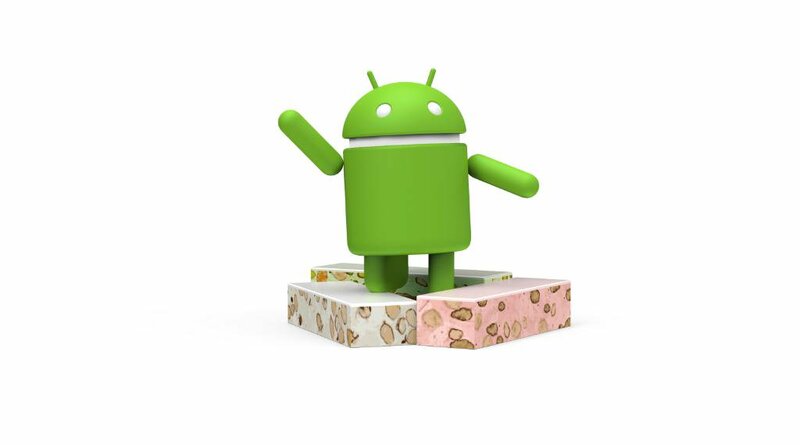 And all those phones that will be launched in Q4, 2016 will get the Android 7.0 Nougat update. A number of devices will be added to the list. Stay tuned on our blog.